My trip to see Mr. Divine extended into the next week and as such, I had a deal with Lorna and each encounter was just as bad as the first one. If she wasn’t shooting me dirty looks she was dropping nasty remarks about how I looked and that I made her boss marry down. That Mr. Divine must have hit his head when he decided to marry me. I looked at her and said nothing as she continued to try to make me feel uncomfortable. I didn’t want her and her horrible attitude in any way connected to my husband or children and I planned to let her fashion her own fire to destroy her own career. Recording what she was saying and taking it to my husband would have been easy but what was the fun in that. No, Lorna was going to be lead on a twisted dance called don’t mess with the boss’s wife cause she will rip you a new one. When I was done she wouldn’t know which way was up. First I looked on the Internet to get a list of the recruitment agencies in the area then choose two and got started. One of my talents had always been the ability to mimic voices and after getting my throat warmed up I called my husband’s office. “Good morning I’m calling from McHema Recruitment to discuss the candidates for the PA position you asked us to advertise for. 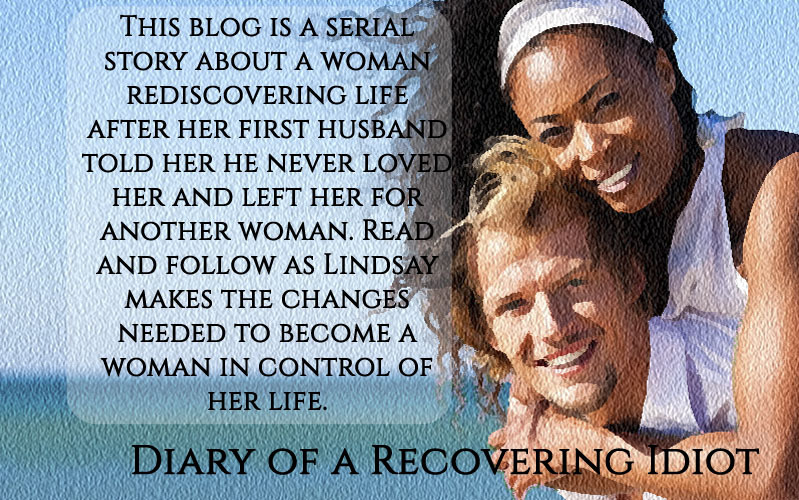 Lindsay disconnected the call and relaxed back against the lounge chair. Looking up she smiled as Mr. Divine walked towards her with two cocktails in his hands. He put them down on the side table and sat down on the towel next to me.